With everything from insane track drifting to sideways off-roading. 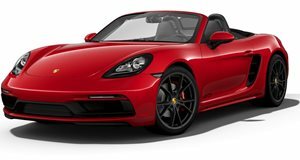 When Porsche gets on the road and starts a tour with more than 30 of its models and some lucky exclusive invitees, you know there is an event coming that is going to blow your mind. And when that event takes place in Mexico and includes all forms of fun you can have on a track and off road, that's where every brand aficionado would dream of being. 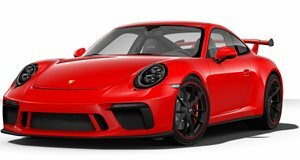 But since it’s too late to join in on the fun this time, the company has released this official recap of the Porsche World Roadshow MX 2015, and it is guaranteed to make you quite envious.